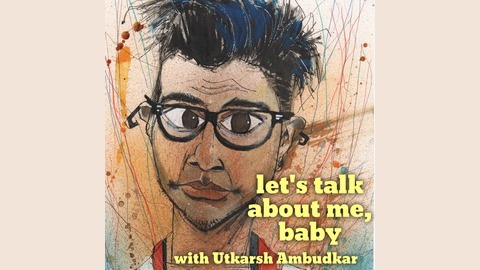 Actor/Musician/Rapper Utkarsh Ambudkar (Pitch Perfect, The Mindy Project, Barbershop:The Next Cut) sits down with some of his more famous friends and relatives to discuss himself, his growth as a human being and what it takes to succeed in life and on stage. 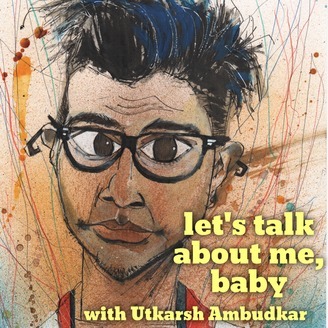 This is a tale about Identity. The rights are for sale. EP 52: Justin Chon AKA "Finding Your Story"
Episode 51: Patricia Guggenheim AKA "Teaching Funny"
EPISODE 50: Randall Park AKA "Does This Dude Need An Accent?"